To become a bride or groom is thrilling and rejoicing experience. In the midst of the friends and relatives with exciting themes on the occasion of wedding, to become center of attraction is like dream landing on the surface of the earth. But, to organize and plan for this breathtaking event requires some hard work and some smart work. From sending out wedding cards to the relatives living far away, to the whiskey and wine party on the wedding event, everything must be planned and well organized. 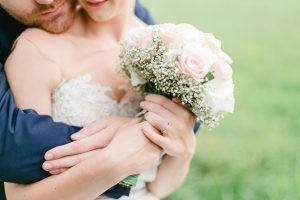 Here, in this article, I have stated some of the essential tips for planning and scheduling for the wedding day. Take a look! First and foremost, you must sit and with cool mind make your budget plans. As per your budget, you should distribute it to all the aspects of the wedding. You should make a priority list. You must set which task is more important for you – food or DJ or decoration or wedding venue. Then you must distribute your budget for the priority things more than other aspects. You must also create a list of which vendors, florists, decorators, and caterers are in your budget. The next important thing is to explain the vendors, caterers, florist etc regarding the decoration. If you are not hiring any wedding planner then you must select those vendors with whom you are comfortable and give details to them. You must give the exact time and place details to complete the task on the wedding day. Remember, you should be careful while making decisions. You must not hurriedly rush into a decision which results in a blunder. Hence you must be very careful and attentive while making choice. It is better to consult to any wise and trustworthy person before making any decision. You must talk to other married couples and notice their marriage life. This will help you in facing difficulty after marriage. You can read magazines, blogs, and other sites to get better knowledge regarding happy marriage life. You can even seek advice from your friends and family concerning marriage plans. Whether you are going shopping or buying online, ordering for the food and decoration etc. you must keep a record of everything in a diary. The book must have all the cost details with respect to the wedding. By making a wedding book, you will have knowledge of how much money is spent and on which aspect; more money is spending on the wedding. You must make lists in the diary regarding each and every, small or big aspect related to your wedding. A teamwork done will always pay more than work done alone. Hence, for doing marriage preparations, you must chat with your friends, family members, relatives, and neighbors. You must give small tasks to all of them and involve them in making the special day more entertaining. This will reduce the heavy responsibility on your shoulders. You must try to maintain softness in the relationship between you and your near and dear ones. Many times, people regret after many years of their wedding that they do not have any marriage photographs or good photographs of marriage. 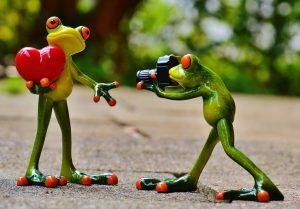 Marriage is just for one day but its memories in the form of photos will live life long. Even after twenty years of your marriage, you will feel enthralled and excited about looking back at the marriage album. Your marriage photographs will generate the same aroma of marriage day in your heart. So, try to book the best photographer which you can have in your budget. You might be having your marriage on a sizzling summer day or chilly winter time. Whatever the season may be, you must keep a plan b in case there is a call of Mother Nature. For example, if there is very scorching hot sunny day, then you must have arrangement of fresh lemon juice or air conditioning appliances for the guests. 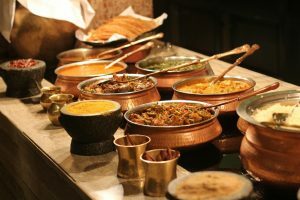 If there is cold winter time, then you can have an arrangement of tea breaks and hot soups for the guests so that they can adjust with the seasonal issues. In both the cases, you must be prepared for heavy rainfall and you should have some another plan to arrange in case it is needed. You should select and plan for any one theme. 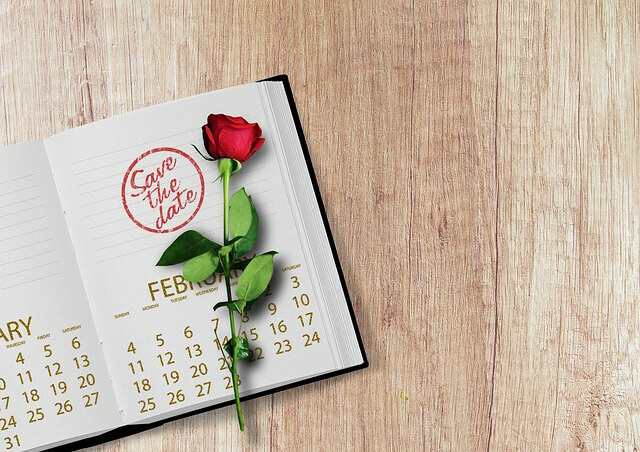 You must contact the theme planner for the wedding day theme. A theme based wedding is praised more. Hence, you must plan for a theme. Don’t get afraid of doing something unique on the wedding day with respect to theme. Those themes which are trendy today were unique when people experimented with them at the first time. Hence, try to show your talent and creativity by planning for a unique and beautiful theme for the big day. At the end of the wedding, you must give return gifts to all the people who attended the party. You must give return gifts to your family too. Such response goes a long way. You can arrange some gifts for the children and other for the adults as per their needs. j) What After the Wedding? Generally, couple rushes for a honeymoon trip soon after marriage is over. Wait! Don’t follow this. You must take some time between your wedding day and honeymoon trip. Although the wedding day will arrive with frolic and felicity, then also you will get drained and exhausted at the end of the day. You must take few days time to gear up again for the stimulating experience of the honeymoon trip. It will make your honeymoon trip more pleasant. The wise and thoughtful decision can help you in making your wedding as per your plan. You can crosscheck the checklist with the vendors and caterers. A smart and dedicated effort will definitely create more fun and excitement on your wedding day.